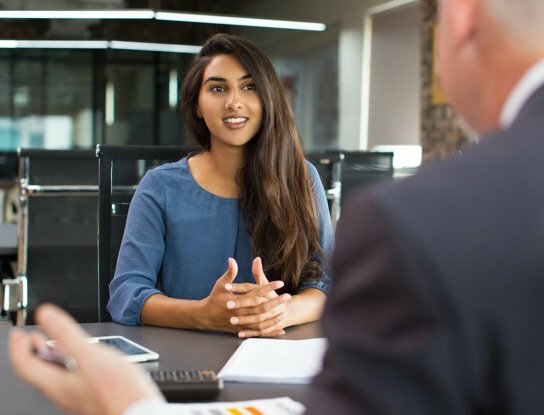 Do your applicants have the necessary analytical and reasoning skills to be successful on your team? Most jobs today require a basic level of reasoning or cognitive ability for a new hire to be successful. In fact, today's positions often require the ability to look at different types of information and "fill in the gaps" to come up with a conclusion that helps to make better business decisions. Is your current selection process measuring this ability? Our Cognitive Skills Test can help. This validated, EEOC compliant test has 40 questions and will take approximately 12 minutes to complete (also known as "Identity-COG"). Upon test completion, a score report is instantly emailed to you with the applicant's score. The score is presented in a percentile format (comparison to past test users) as well as raw score (correctly answered of the total number of questions). A two paragraph interpretation of the score is also included for each topic. 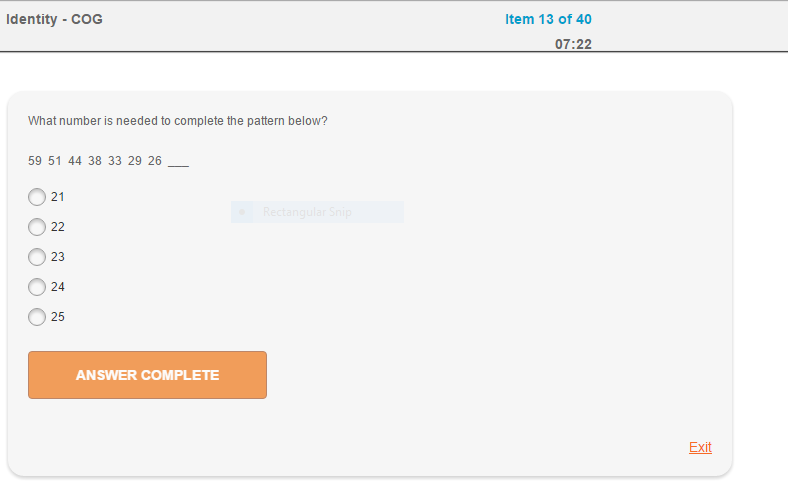 The price for this cognitive skills assessment starts around $20 per test for low volumes. The test can be taken from virtually any web connected computer. To see a sample or learn more, complete the form or call us at 1.800.836.1901. We can help you make more informed hiring decisions about your job candidates. Ready to get started right now? Just click below for order links and immediate access!